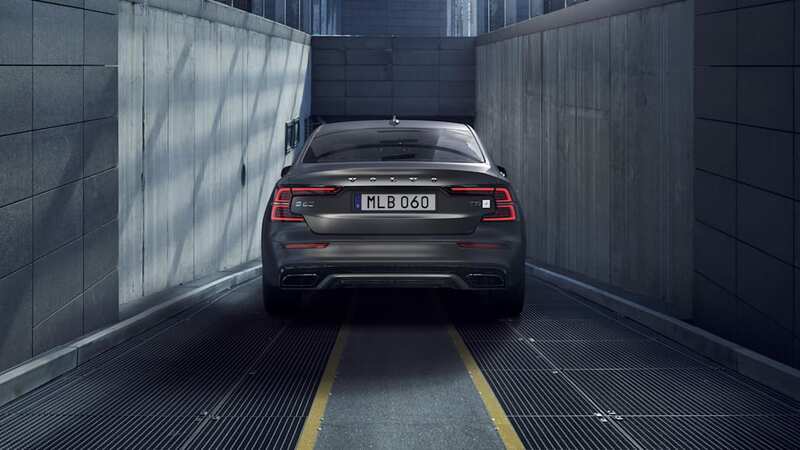 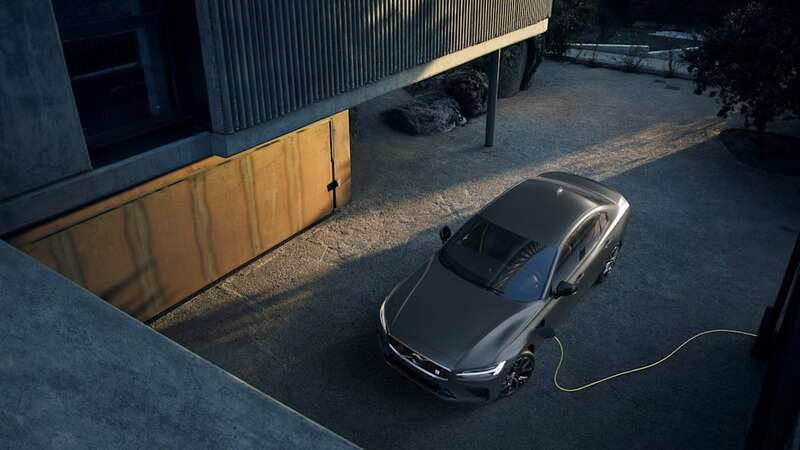 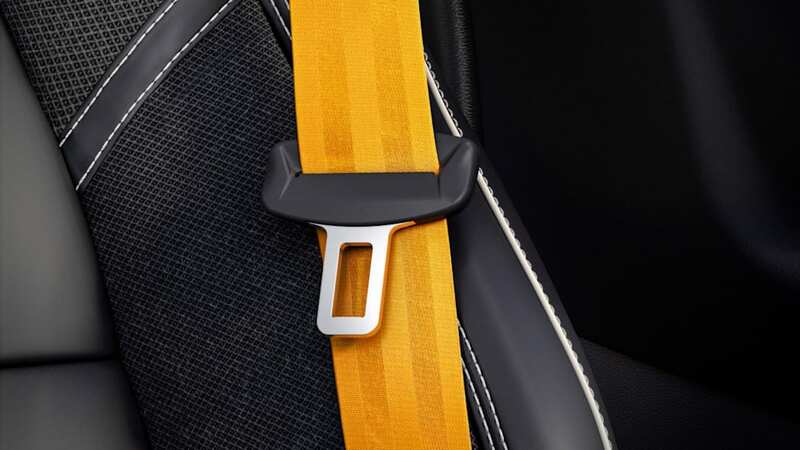 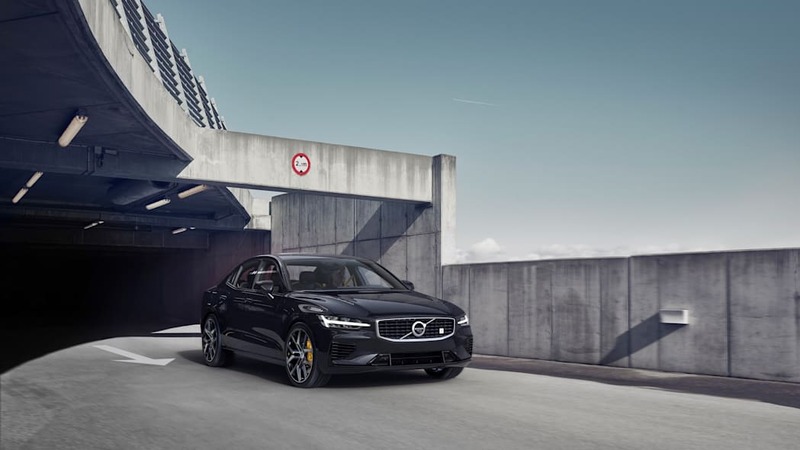 A couple of days ago, Volvo announced that only 20 of its S60 T8 Polestar Engineered cars were to be available to U.S. customers for the 2019 model year. 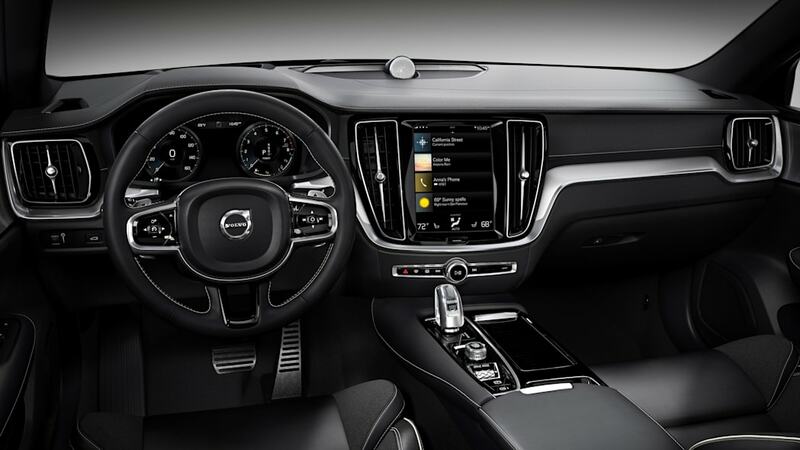 The cars quickly sold out after orders were opened on the Care by Volvo app yesterday. 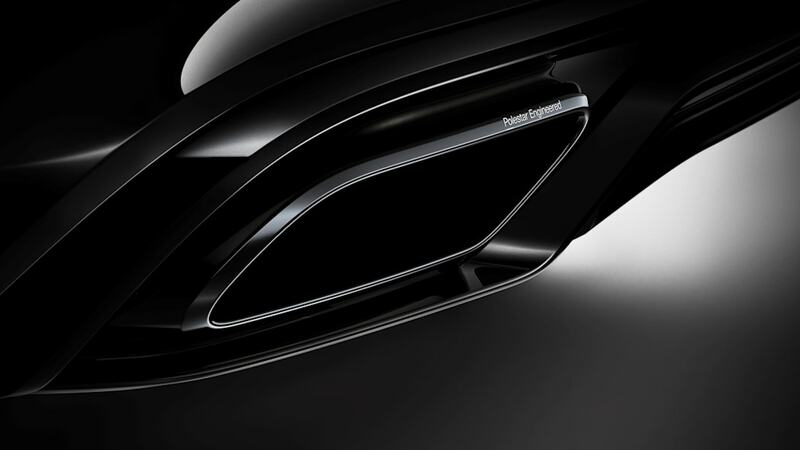 It didn't take the whole day, it didn't even take a few hours. 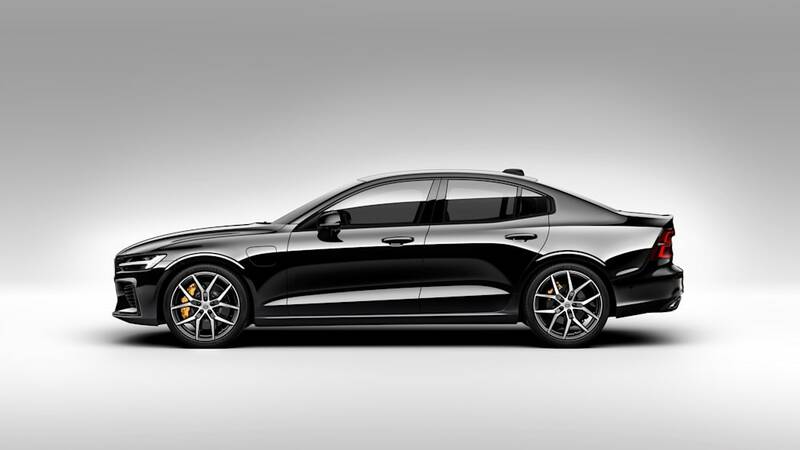 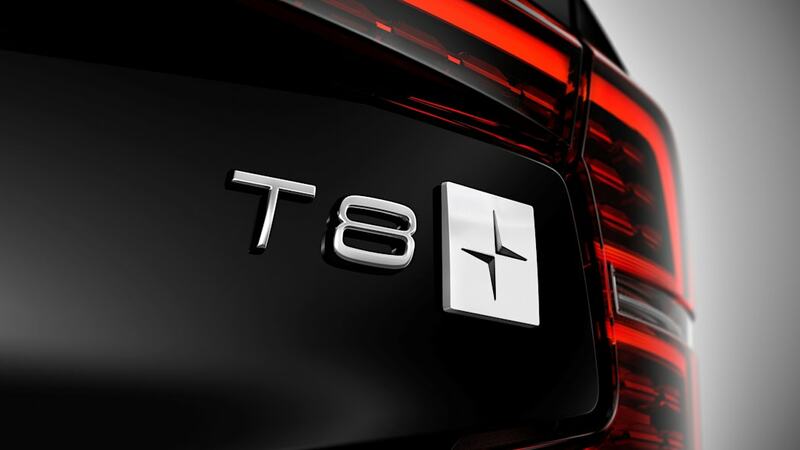 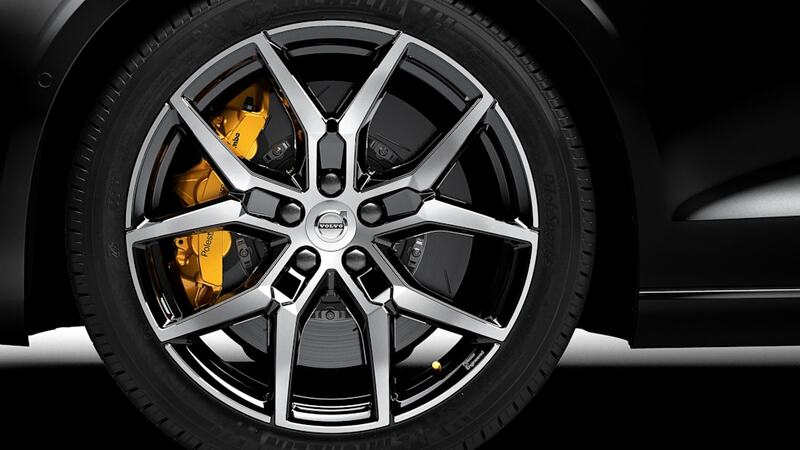 The U.S.-market Polestar Engineered S60 T8s were claimable by placing a $500 deposit in time. 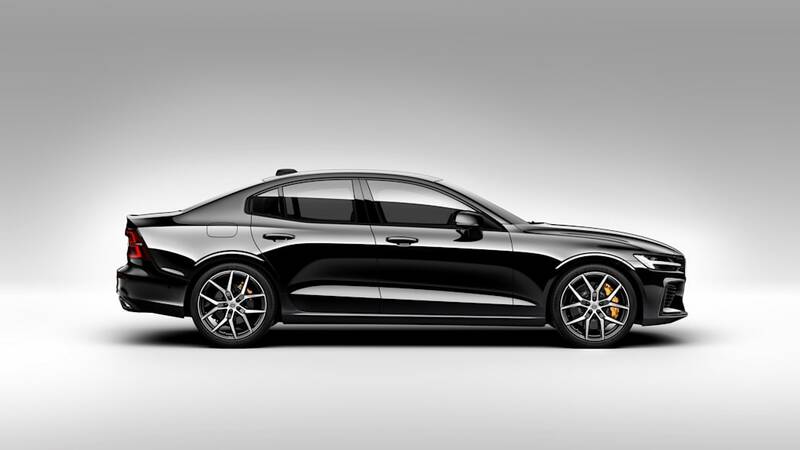 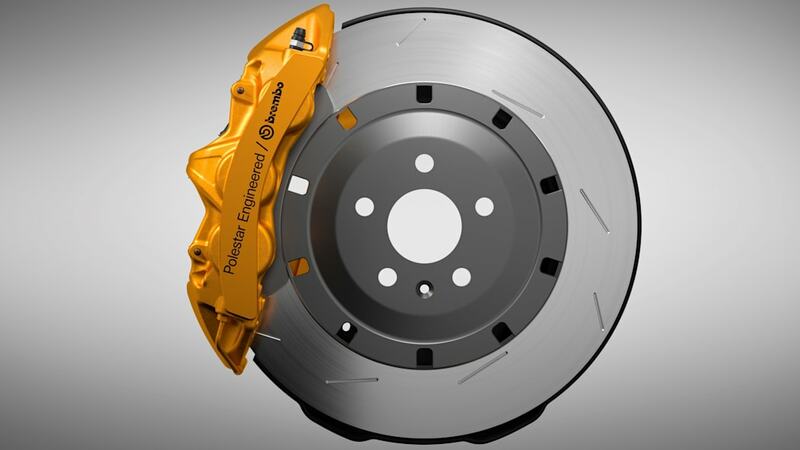 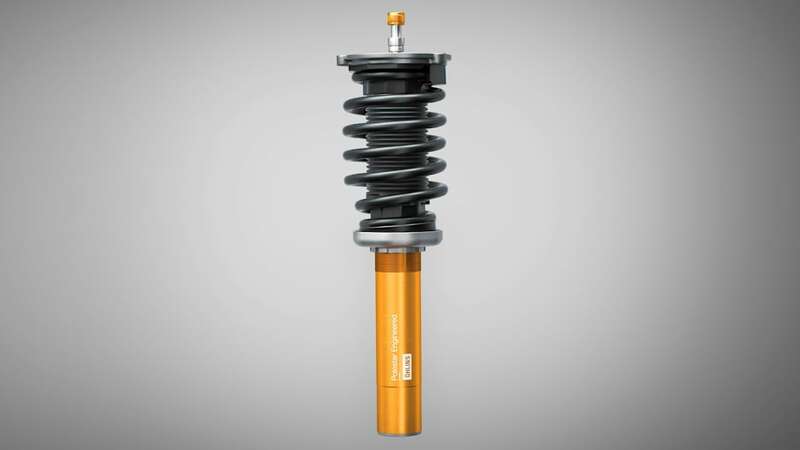 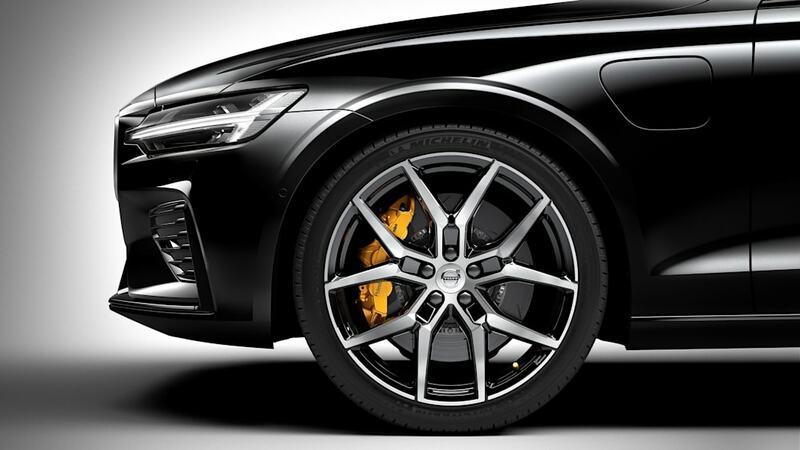 They will be built in Volvo's first U.S. manufacturing facility, and they differ from regular-issue S60 T8s by having a tighter suspension, better brakes and a 15-horsepower advantage over the standard 400-horsepower output. 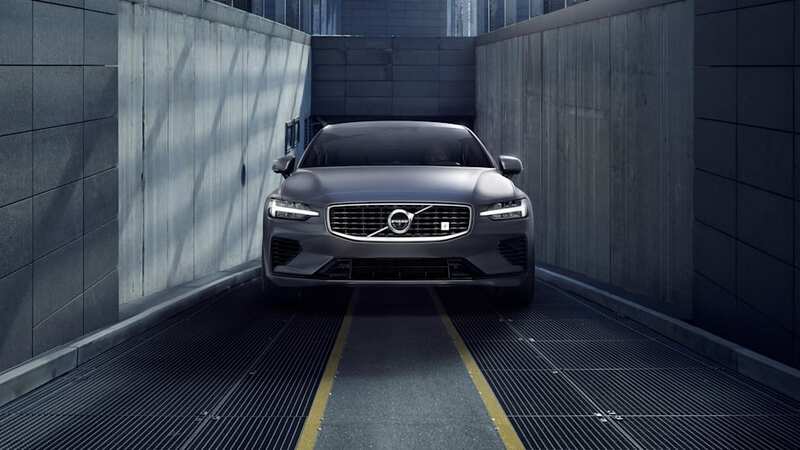 Since the cars were ordered by using the recently pioneered subscription system Care by Volvo, they will not be owned outright by the customers, but rather subscribed to on a monthly basis, Spotify style. 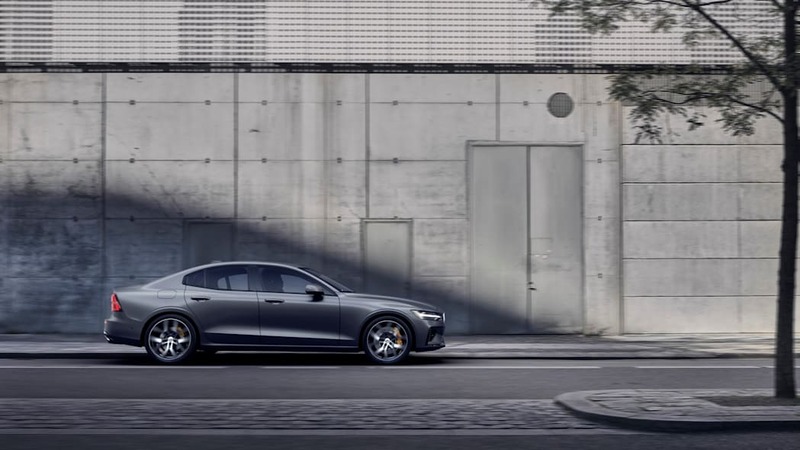 Volvo says that the monthly pricing for the Polestar Engineered S60 T8 starts at $1,100 before taxes, registration and title expenses. 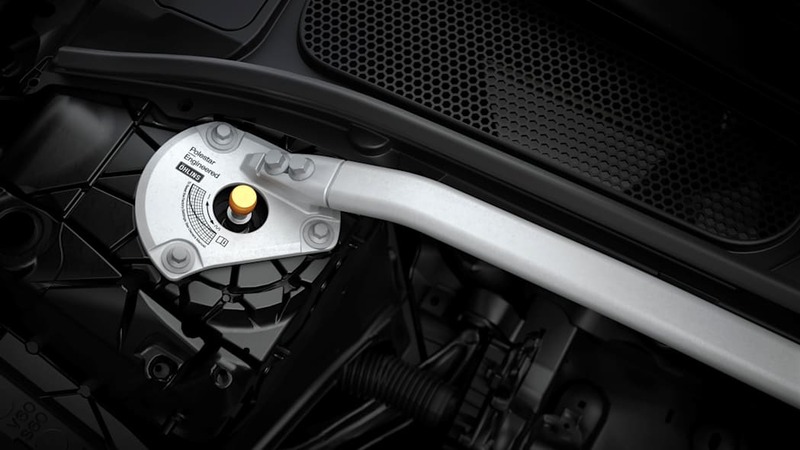 Volvo also announced that the next 200 Volvo customers ordering a S60 T6 AWD R-Design via the app would receive a complimentary Polestar engine tune optimization upgrade, which improves throttle response and transmission characteristics for a more performance-oriented setup.